Just one more thing you get with your FloMarching subscription: nine of the 2018 DCI World Championship finalist archives! Boston Crusaders Design Team Explains "S.O.S." Who Needs Scrapes? 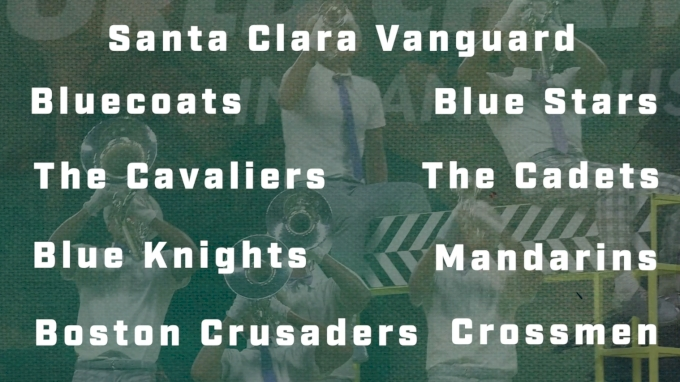 Because Bluecoats Have Enough To Share. 2018 DCI World Championships - Bluecoats "Session 44"